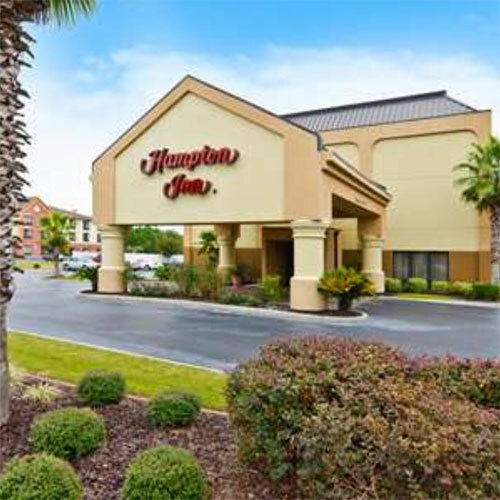 The property is convenient to Savannah's entertainment venues and attractions. Standard king and queen rooms are available as well as larger king studies with pull-out sofas. Smoke free premises. 64 units. 3 stories, interior corridors. Accessibility (Call). I-95 exit 87 (Ocean Hwy/US 17), 0.4 mi sw. 4679 US Hwy 17 31324.